Has tooth loss diminished your quality of life? Are you looking for alternatives to uncomfortable, ill-fitting denture appliances that leave you worried about slipping, clicking or constant adjustments? Discover the denture alternative delivering permanence, comfort and stability in dental implants with Dr. Kayvon Javid and Dr. Mariam Nadi. Replacing missing teeth is of highest importance to prevent unfavorable consequences such as surrounding tooth movement, change in bite and bone loss. Contact our office today to schedule your tooth replacement consultation with our doctors. The gold standard for replacing any number of teeth, dental implants boast long-term success and an abundance of benefits. Implants maintain bone health and most closely mimic the tooth-root-and-bone relationship. Patients having adequate bone volume or able to undergo bone grafting benefit most from dental implants. Enjoy a complete return to oral health and vibrant smile with full arch same-day implants. Within one convenient appointment, you can experience implant placement and attachment of a fully functional, beautiful prosthetic. Ideal candidates include those new to full arch tooth loss or seeking a permanent alternative to dentures. Attaching to a series of bone-embedded implant posts, fixed or removable implant dentures offer unparalleled stability, biting and chewing function, and natural appearance. 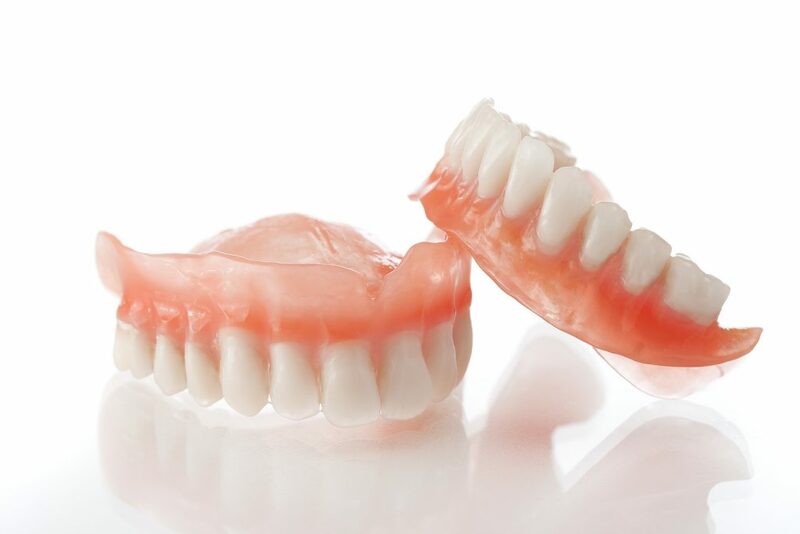 Patients seeking a more secure alternative to traditional dentures or planning for full arch tooth replacement are ideal candidates for implant supported dentures. Removable dentures offer convenience and affordability while transitioning to more permanent tooth replacement, while waiting for implant posts to integrate with bone or until the dental implant process can begin. Patients seeking a quick yet highly esthetic way to hide cracked, stained, chipped, uneven or missing teeth may consider Snap-On Smile®. Custom-made, Snap-On Smile® is a temporary appliance snapping right over the upper or lower arch, revealing a perfectly balanced smile. Perhaps the best thing about today’s options for tooth replacement is the versatility in designing the treatment plan right for you. Whether your needs are best met with removable options, which offer easy cleaning and convenience, or permanent solutions for stable, secure oral function without worry, you will find your very best smile with tooth replacement from our doctors. With a strong passion for oral health and dedication to advanced technology, Dr. Javid and Dr. Nadi use their 25 years of combined experience and expertise attained while attending the California Implant Institute and certification from Hiossen’s Advanced Dental Implant Research and Education Institute to design, deliver and maintain your dental health and a beautiful smile that is distinctly you.